Since the beginning, we have continuously improved efficiency and effectiveness in our background screening – all to deliver better solutions and service to human resource professionals and job candidates, administrators and students in academic programs, and individuals alike. It’s no secret that the background screening industry has grown and changed since we were founded in 1984. For that matter, background checks look remarkably different since we helped found the National Association of Professional Background Screeners (NAPBS) only 15 years ago. 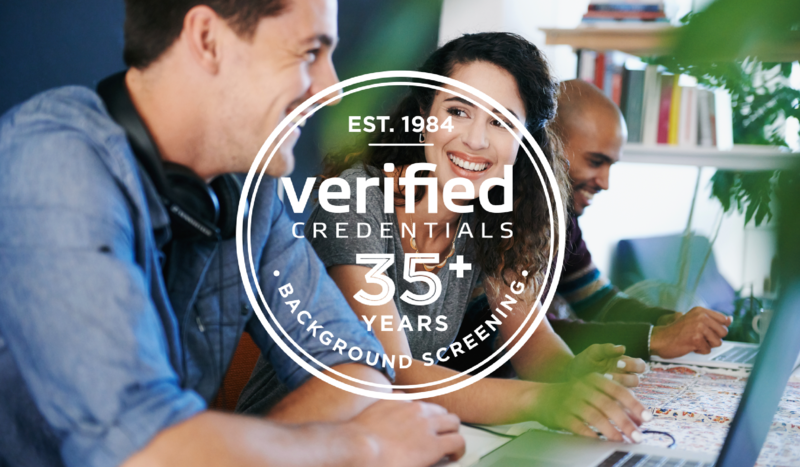 Simply put, Verified Credentials has been a part of background screening since the beginning as one of its pioneers and has remained a key contributor to the industry throughout the years. 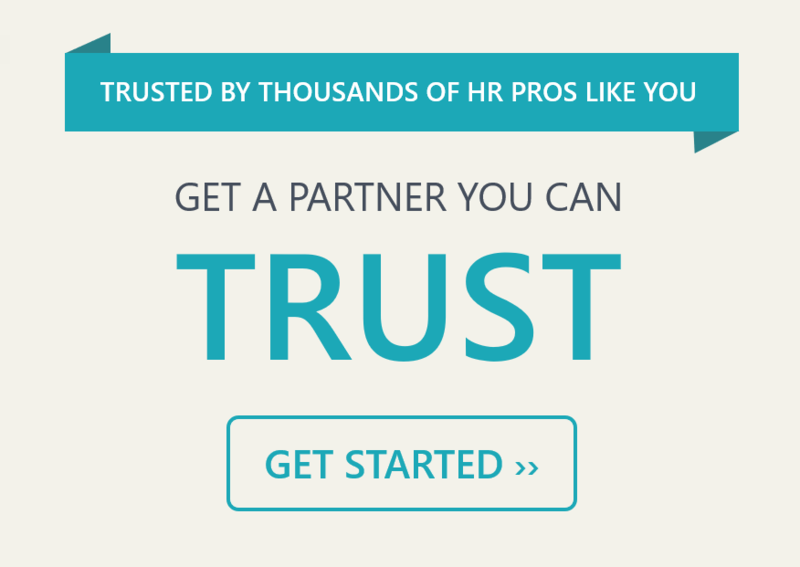 Background screening is a business we know and do well, a responsibility we take seriously. Reflecting on the milestone of 35 years in business, it’s not the face of the industry that we reflect on; it’s the growth of the people and relationships we have fostered. Above all else, the success we experience is something we owe entirely to others – to you, our employees, clients, and friends. To every employee, that finds a second family at the office and takes pride in the work we do, from recent additions to those that choose to stay with us year after year. We strive to see you happy and flourishing, finding new ways to challenge and drive our progress and share your talents. Thanks to you for making our clients, new and long-standing, feel well taken care of. Our average employee tenure is over eight years and growing. To every client, some that we have developed long-lasting partnerships with over 20+ years, we will continue to build relationships by demonstrating we are a partner you can trust each and every day. We truly appreciate the opportunity to work with you, acting as an extension of your brand for your candidates and students – or even yourself. Over one-third of our clients have been with us for 10+ years. To every partner, committed to exceptional industry standards, exploring more convenient access to information, and driving a more connected world for our mutual clients. We appreciate all you do to advance our industry and client satisfaction. Take a look at our growing list of technology partners and business associates. We are grateful and humbled by the relationships we have built together. As a company, we are committed to making the lives of our clients and employees better and are grateful for the opportunity to do so. For us, success is beyond “moving the needle” to progress the background screening industry. As company leaders, we work tirelessly to earn and keep your loyalty – and the best measure of success: your happiness. We have a close eye on the future of background screening that will continue to evolve with new technology, standards, and processes. What’s truly invigorating about what lies ahead is the people we help succeed along the way. Thank you for a great 35 years, and we look forward to many more years ahead. If you’re not a client and see how a dependable partnership with Verified Credentials could help you, get in touch with us today to become part of the Verified Credentials story.